Honda Cars India Ltd. (HCIL), leading manufacturer of passenger cars in India, registered monthly domestic sales of 14,249 units in February 2017 against 13,020 units in the corresponding month last year, registering a growth of 9.4%. 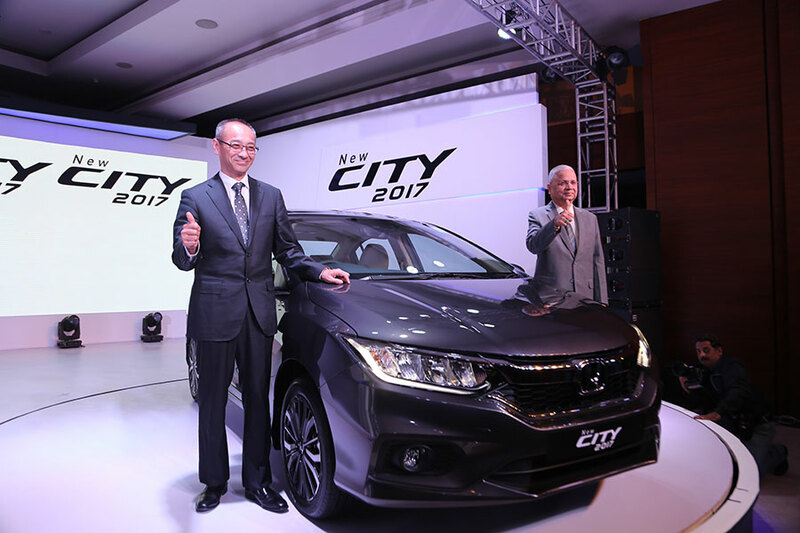 New Honda City 2017 launched in February received an overwhelming response from the market, crossing 10,000 bookings in the first month of its launch. The market has shown positive sentiment during February and HCIL has also benefitted from it. This month’s sales growth has been driven by an excellent response to the New Honda City 2017, which has received over 10,000 bookings so far. We are thankful to our customers for their support to Honda and hope this momentum will continue. HCIL also exported a total of 748 units in February 2017.